What's happening at the 4C Academy! Join the 4C Academy October 6th for our inaugural Parking Lot Sale. We will have household items, furniture, electronics, clothing and more. To donate, please email info@4CAcademy.org. Healthcare Services pathway instructors, Jessica Blanchard, BSN, RN and Melissa Laslie, BSN, RN, are seeking donations of scrubs to be worn by 4C Academy healthcare students. “Our program has more than doubled since last semester, which is wonderful news. To accommodate our growing numbers, we are once again asking the community for donations of gentle loved scrubs,” says Blanchard. With the aid and recommendation of 4C Academy Instructors, LeVetta Davis and Clinton Vicks, Kelcey Stapleton was announced as one of the candidates selected to participate in the Dougherty Georgia Civics and Awareness Program for Students (GCAPS). This is a program that prepares youth to manage time, work as a team, set goals, start conversations, facilitate meetings, and make effective presentations that will develop/enhance their leadership skills. Mr. Stapleton showcases a high standard of personal conduct and a respect to other students, staff members, community neighbors, visitors, and guests. Mr. Stapleton also serves at the one of the Jr. Board of Directors at the 4C Academy. 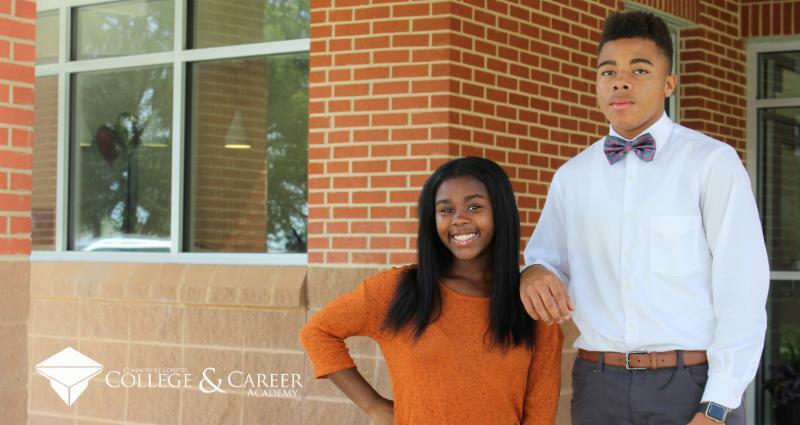 Kayana Barber (Monroe Comprehensive High School) and Cameron Cromer (Westover Comprehensive High School) were selected from a pool of nearly 1,000 applicants from across the state of Georgia to serve on the 2018-2019 Student Advisory Council. Throughout the school year, students will meet with Superintendent Richard Woods to discuss the impact of state policies in the classroom. Members of the Student Advisory Council will also discuss other issues related to education, serve as the Superintendent’s ambassadors to their respective schools, and participate in service projects to benefit schools and students. Both Barber and Cromer are enrolled at the 4C Academy under the direction of Teaching as a Profession instructor, Dr. Keyla Johnson. Both students were chosen based on the strength of their essay answers, which focused on their ideas for public education as well as their community service experience. 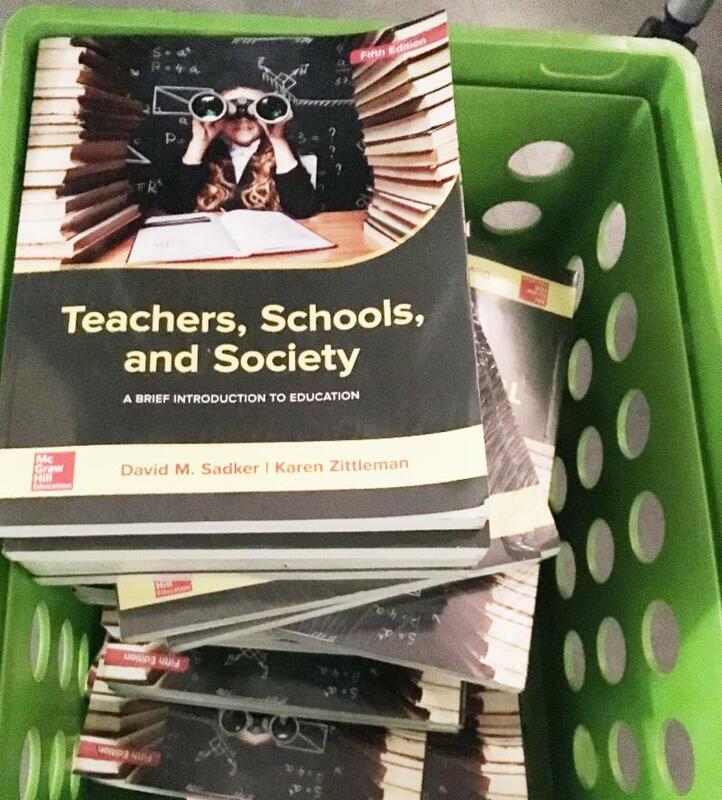 The 4C Academy Teaching as a Profession pathway team members, under the direction of Dr. Keyla Johnson, have organized the Future Educators Book Club. Thanks to valuable donations from our community, the club will be able to purchase a class set of each book on the club's list. The Book Club will read and discuss books including The First Days of School by Harry Wong and Rosemary Wong and Fires in the Bathroom written by Kathleen Cushman. 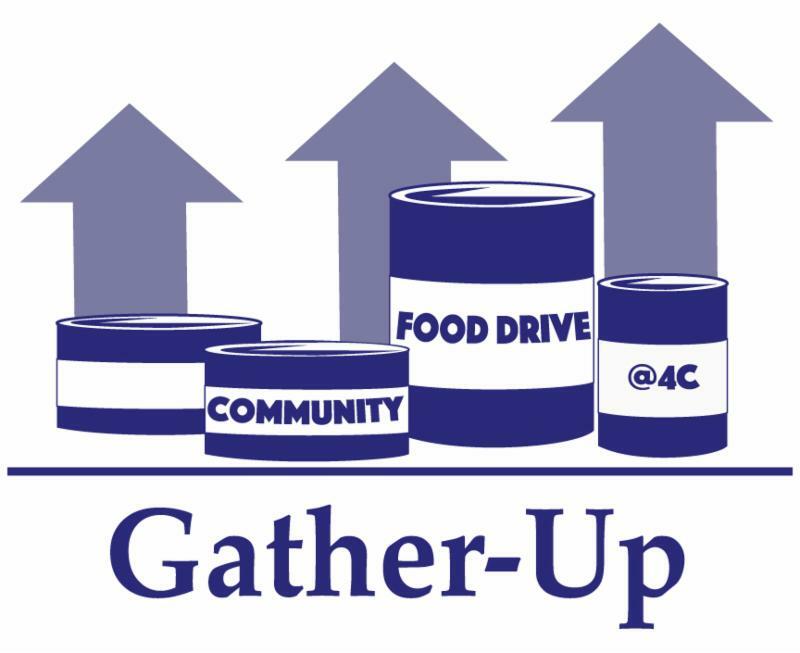 We invite all our 4C Team Members to participate in Gather-Up, 4C Academy's fall community service project. We are collecting canned goods and non-perishable food items to donate to food banks in our area. The 4C Academy will provide each team member with 10 grocery bags and informational cards. We are asking each student to share these with family and neighbors. Team members will collect and return donated items to the school by October 29th. 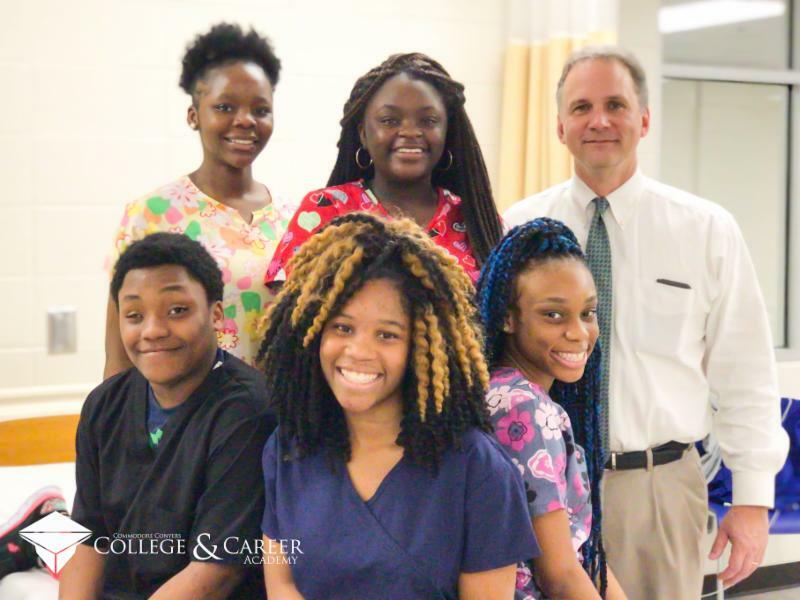 The Commodore Conyers College and Career Academy (4C Academy) is seeking members for the Junior Board of Directors. 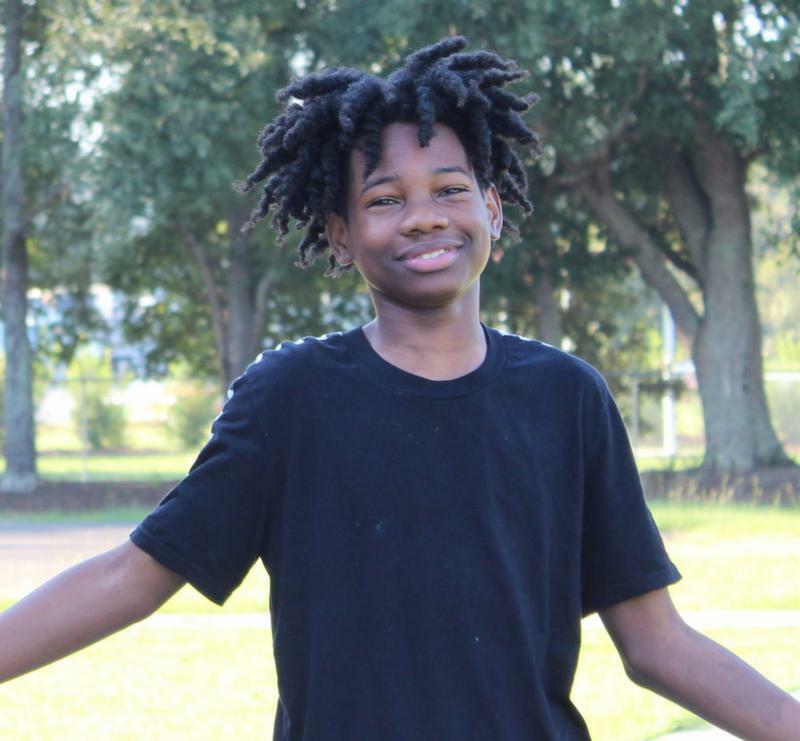 The purpose of the Jr. Board is to provide student leadership for the 4C Academy on a variety of issues pertaining to the school including policy, fundraising, community service, etc. The board will meet monthly, or as needed. This is an excellent leadership opportunity for interested students. Completed applications are due no later than October 12th. Students will need to sign up testing with their academic instructor. Saturday sessions will be held at 9:00 a.m.
4C Academy sessions will be held at 9:00 a.m. and 1:30 p.m. Testing will take place at Albany Technical College Logistics Education Center, rooms 125 and 212.